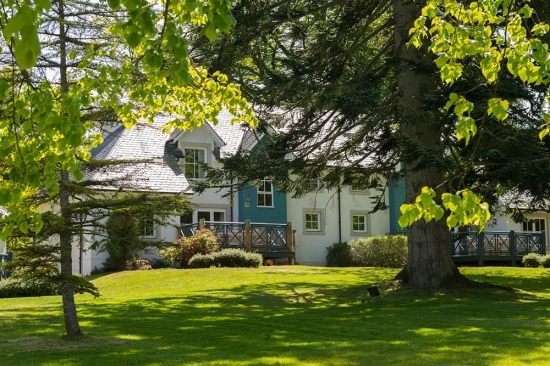 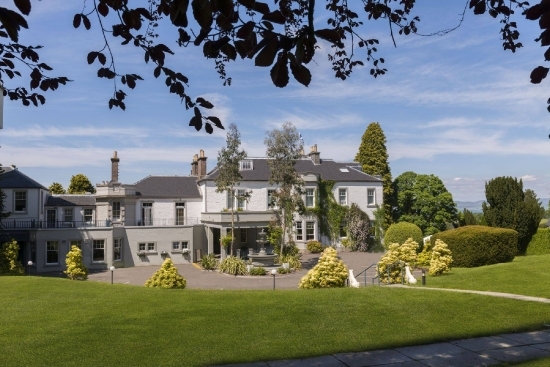 Set in beautiful Perthshire with vast scenic landscapes CLC Duchally Country Estate is the have-it-all location for an authentic holiday in Scotland. 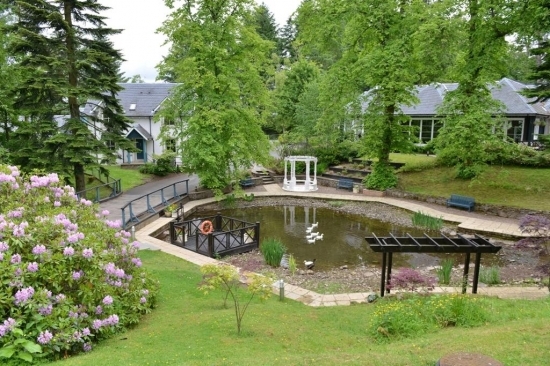 CLC Duchally is an award winning hotel and luxurious lodge resort which lies at the gateway to the Scottish highlands. 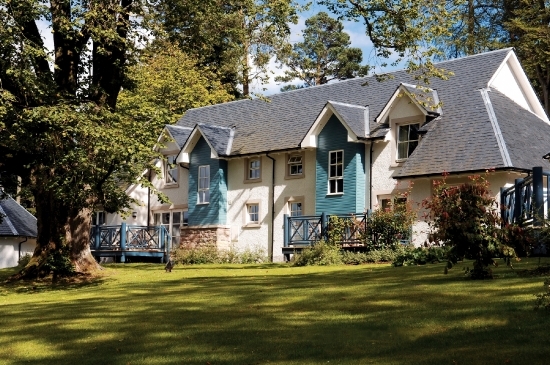 There are 55 award winning luxurious lodges within the grounds. 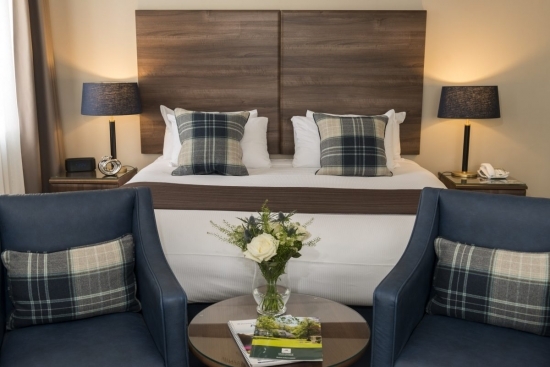 All are furnished, equipped and decorated to the highest standards with panoramic views of the surrounding countryside. 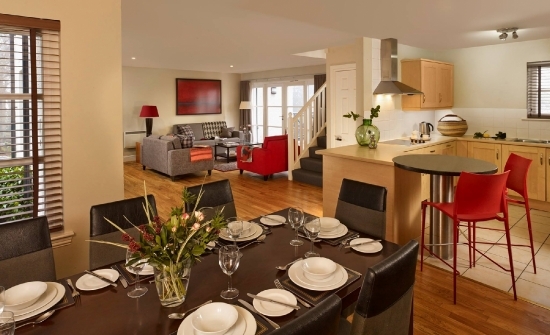 The lodges can accommodate up to 6 or 8 guests and most bedrooms have full en suite facilities. 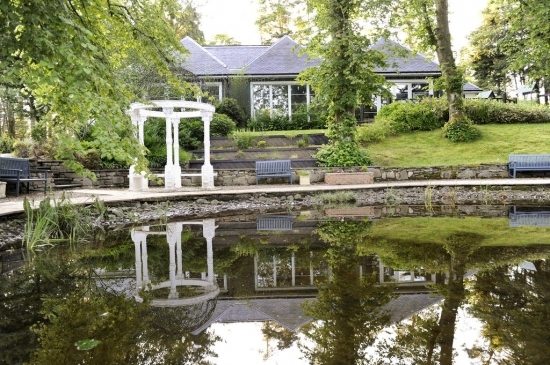 If you are looking for somewhere to hold your wedding CLC Duchally Country Estate is the ideal location. 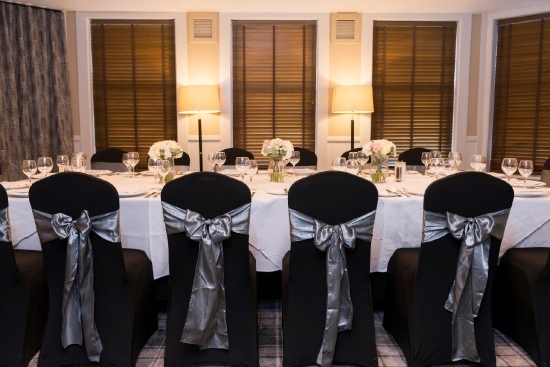 We can hold bespoke intimate weddings at our beautiful elegant country estate for up to 40 guests. 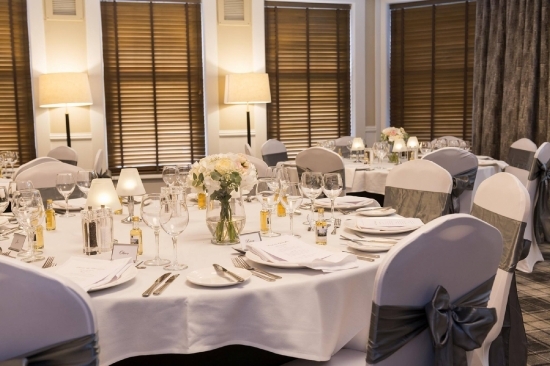 Everything you need is in place ensuring you spend every moment of your special day with your loved ones. 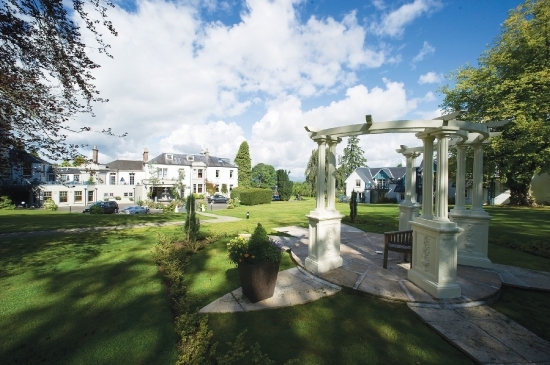 Within our grounds we have an outstanding setting for photographs. 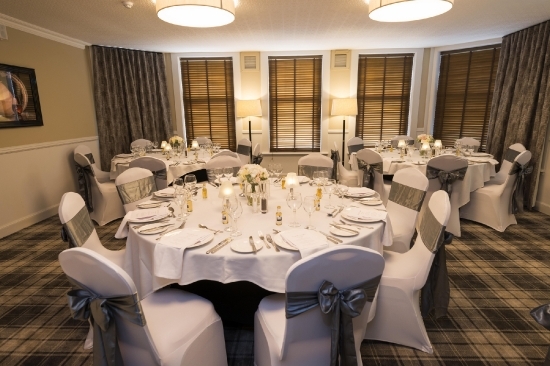 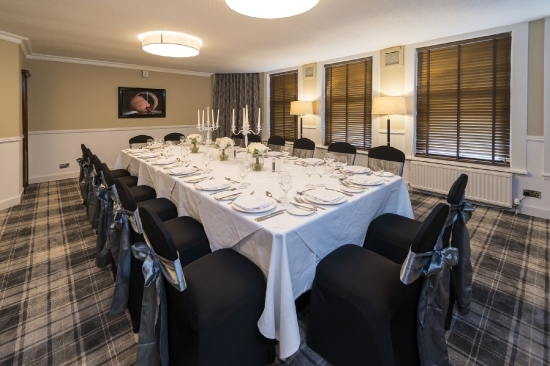 You can also host your next special event in our Glendevon Lounge that can seat up to 40 people for an intimate dining experience and is perfect for special occasions. 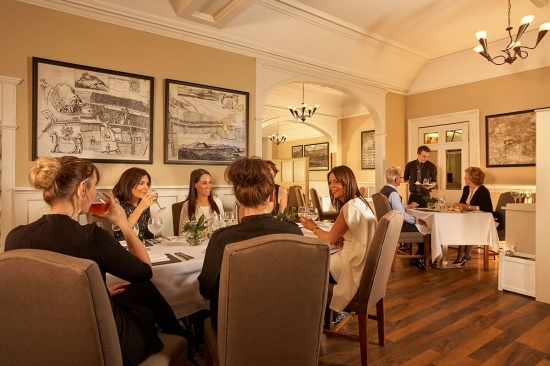 Our menus are specially prepared by our dedicated kitchen team using fresh locally sourced ingredients. 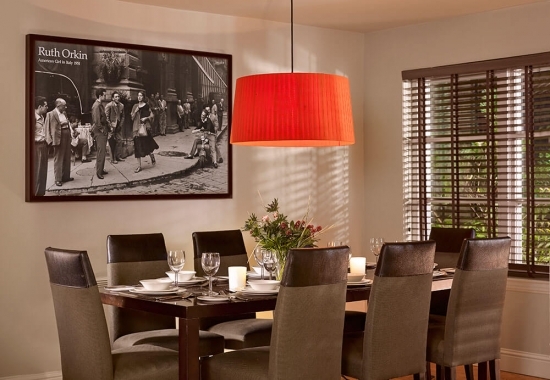 Our experienced food and beverage team are on hand to make your private dining experience flawless and memorable. 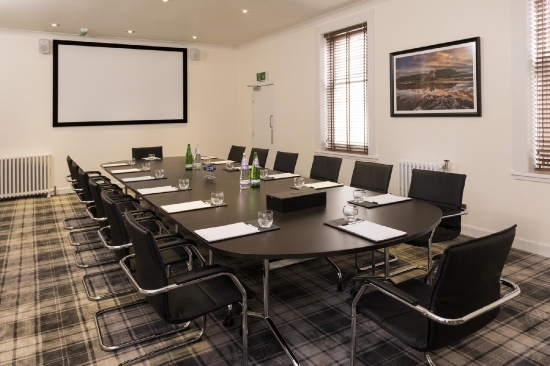 For meetings we also have our newly refurbished Boardroom which can seat up to 30 guests. 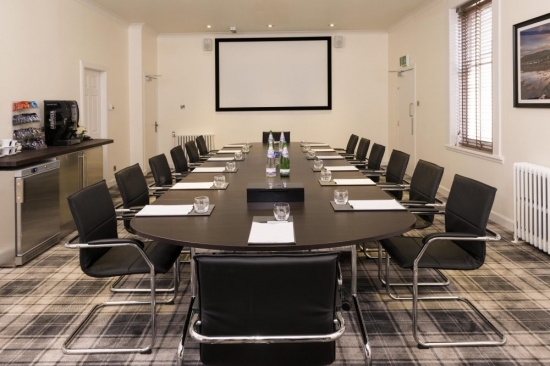 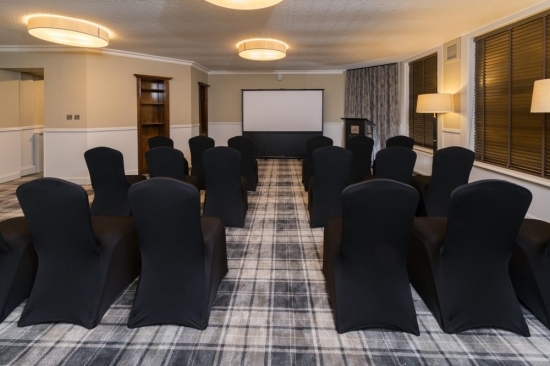 We offer very competitive rates for delegates and our Boardroom is suitable for conferences, business meetings and staff training.